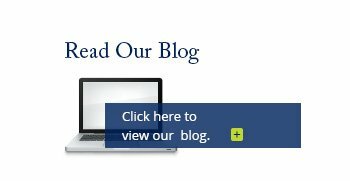 Proudly Serving | Cope, Zebro & Crawford, P.L. At Cope, Zebro & Crawford, P.L., our team of personal injury lawyers are ready to provide you with the support you need while you are making your claim. We understand the physical and emotional burdens that come from a personal injury, so our goal to meet all of your legal needs quickly and efficiently. With our legal team, you can rest assured that your situation is in good hands. 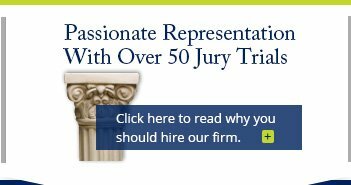 We have over 45 years of combined experience, representing clients in more than 50 jury trials! Our team of legal professionals is prepared with both a former insurance defense attorney and a former trucking company lawyer. We know the strategies that insurance companies try to use and are able to effectively defend our clients against them. Our attorneys are used to dealing with insurance companies of all sizes and we are not afraid to pursue litigation against them if need be. When you come to us for help, you can expect that one of our knowledgeable lawyers will personally discuss the details of your case. We don't pass you off to a secretary or paralegal, but take the time to understand your unique situation. Our firm is committed to coming up with the best possible legal solution for your personal injury case. 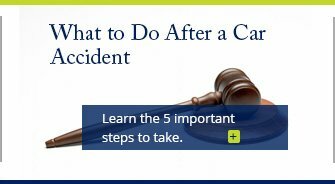 To learn more about how our personal injury attorneys can assist you in making a claim for your injury, contact our firm. 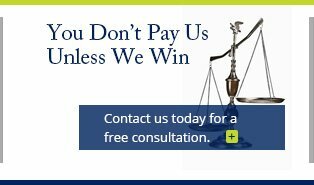 Get started by filling out a free case evaluation for one of our lawyers to review. You won't have to pay a cent until you win!